This tiny craft beer house is located in the industrial part of Kensington, a hop and a skip from Macaulay Road. Head inside this microbrewery and you'll find a small number of tables, a friendly vibe and packets of chips for the peckish. 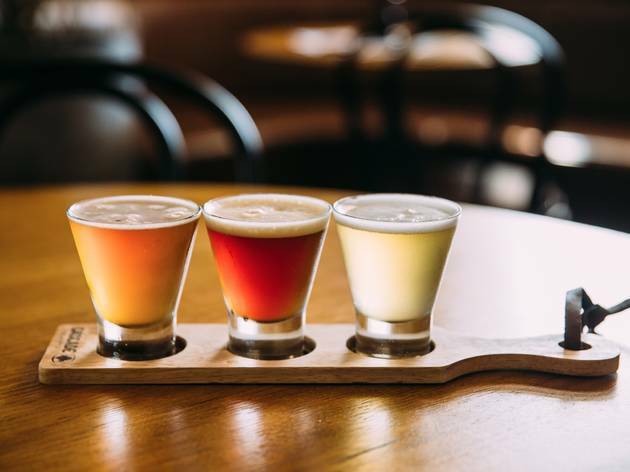 They brew two kegs at a time here, and have five core beers that stay on rotation, including the secret pale ale and the blue billy amber ale, Henry Street's original ale. 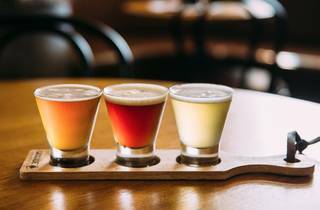 For the uninitiated, grab a $20 tasting paddle so you can try five samples of their mighty brews.